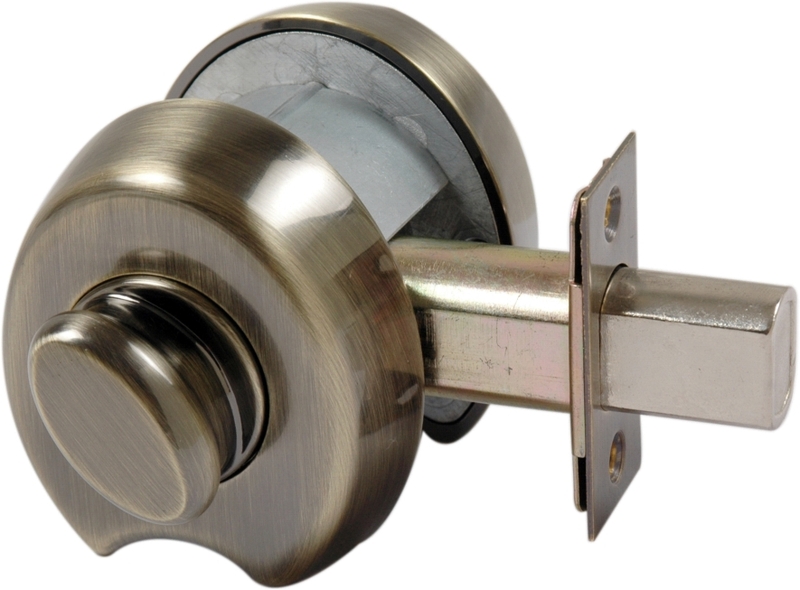 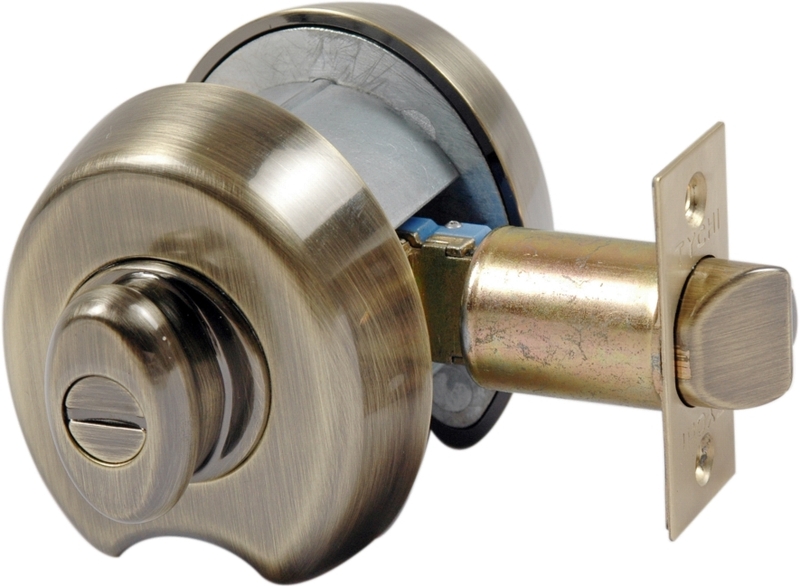 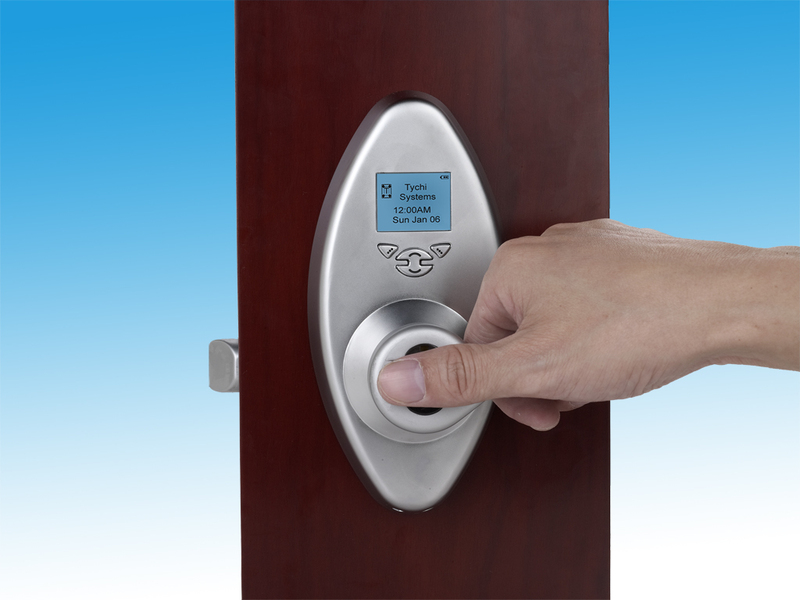 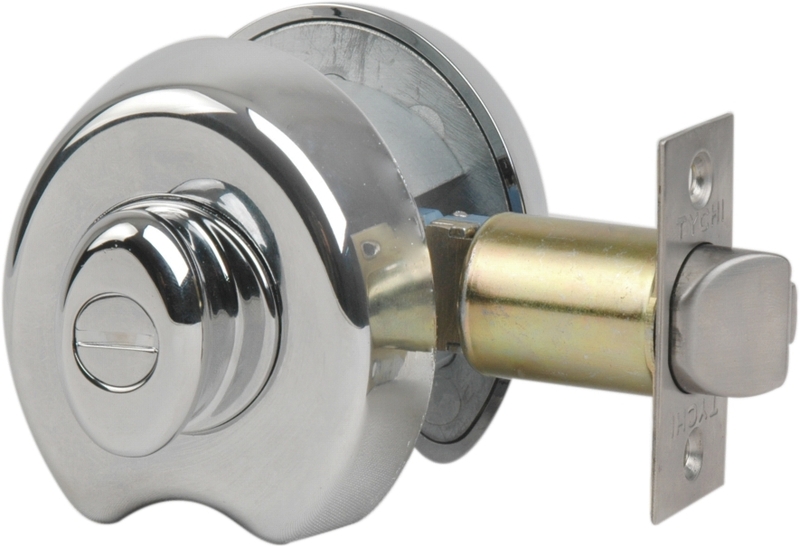 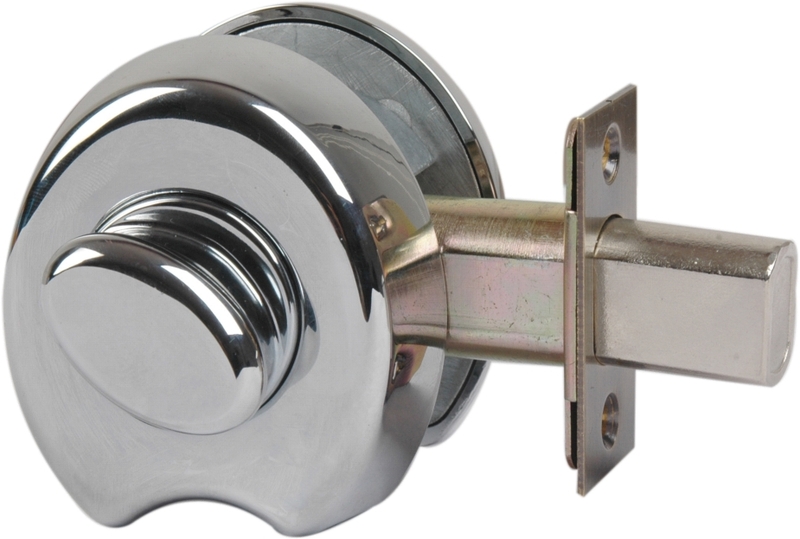 The Flex Series™ is designed and tested as a grade 2 door lock with keyed or keyless. 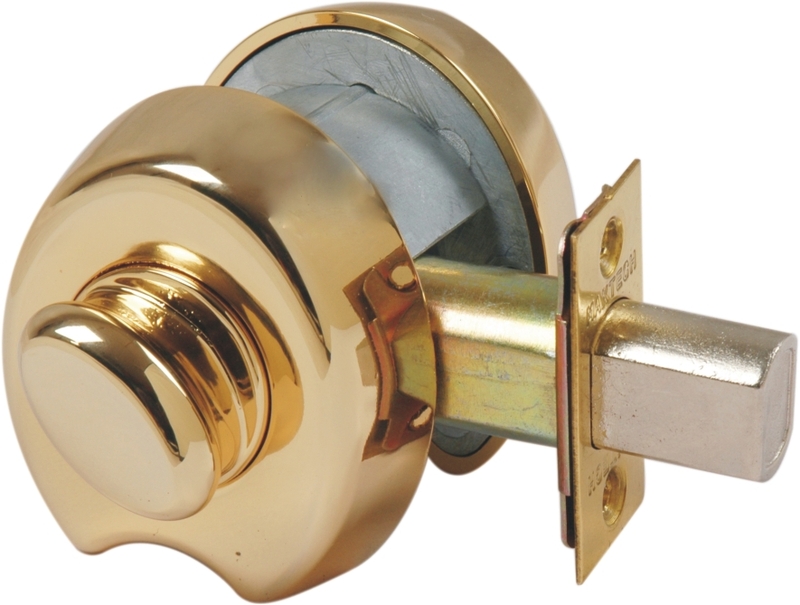 A thumbturn located at the center of both sides of the door to operate the open and closing the door, which eliminates the need for traditional knobs or levers. 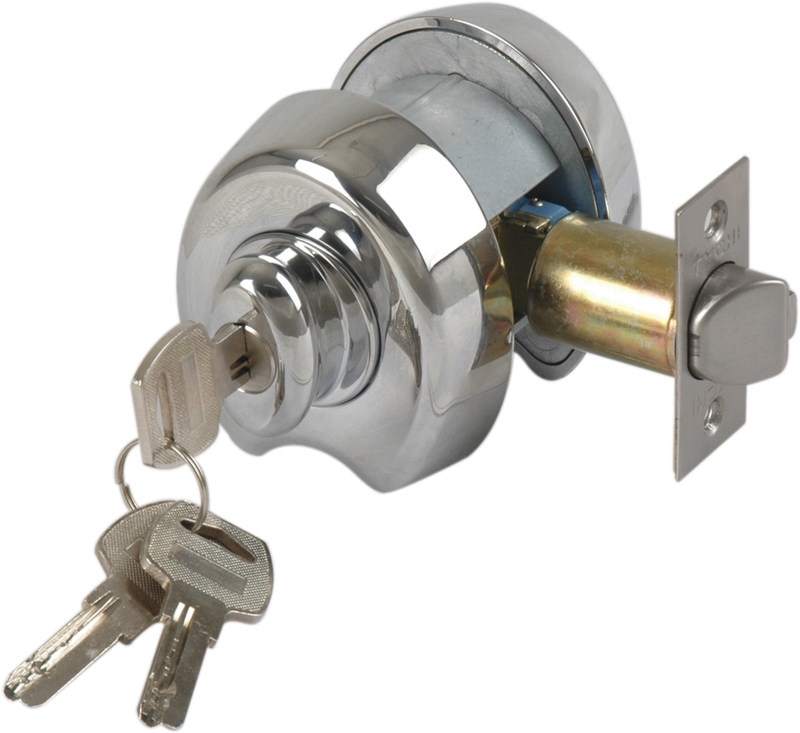 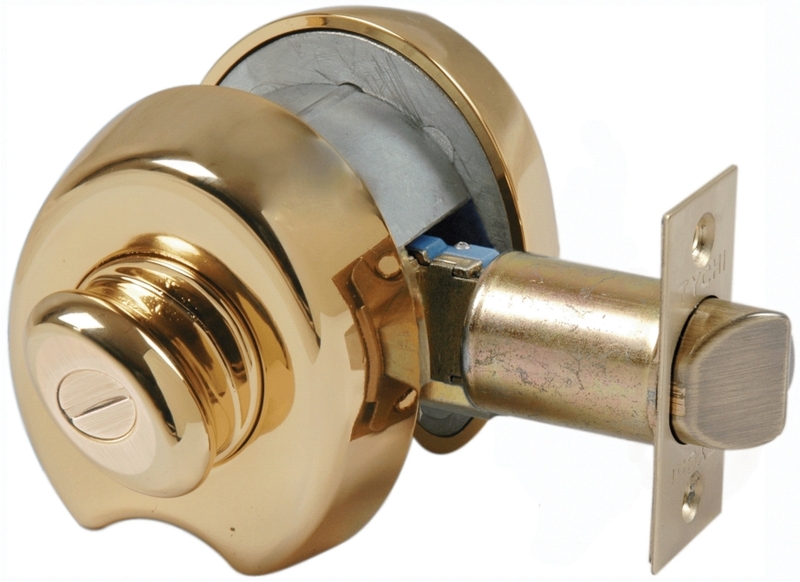 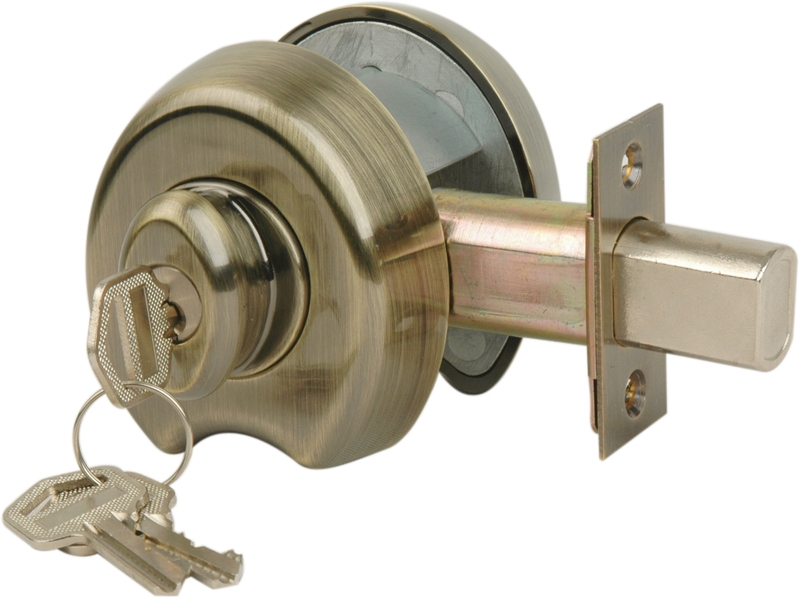 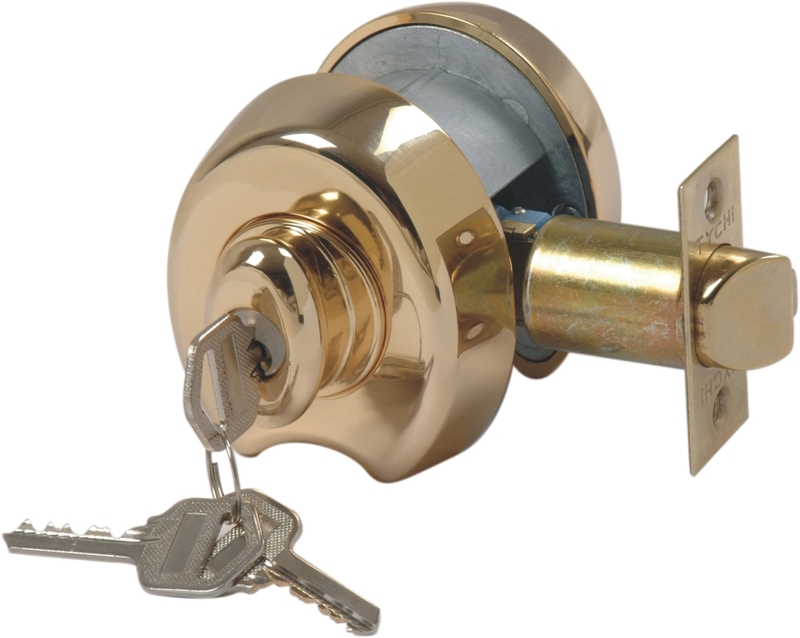 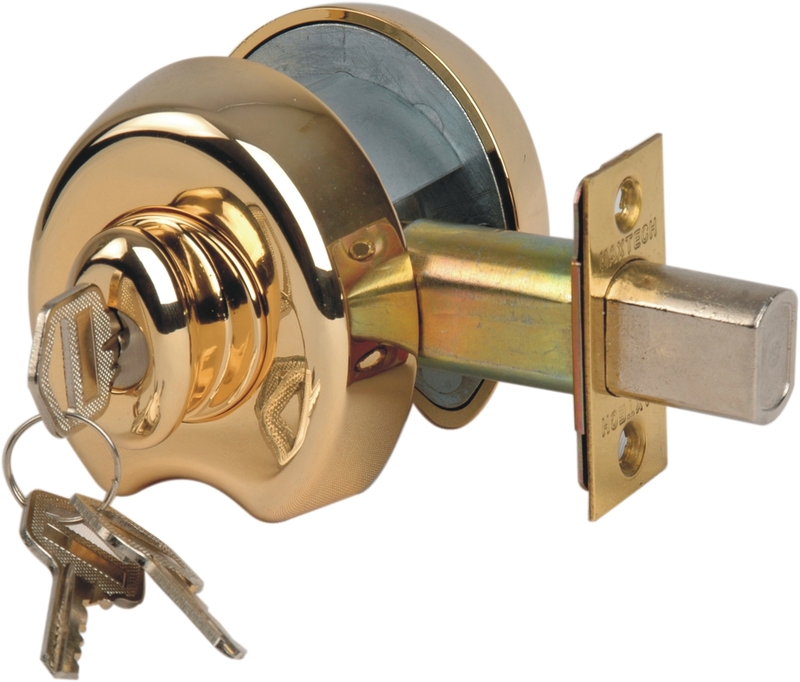 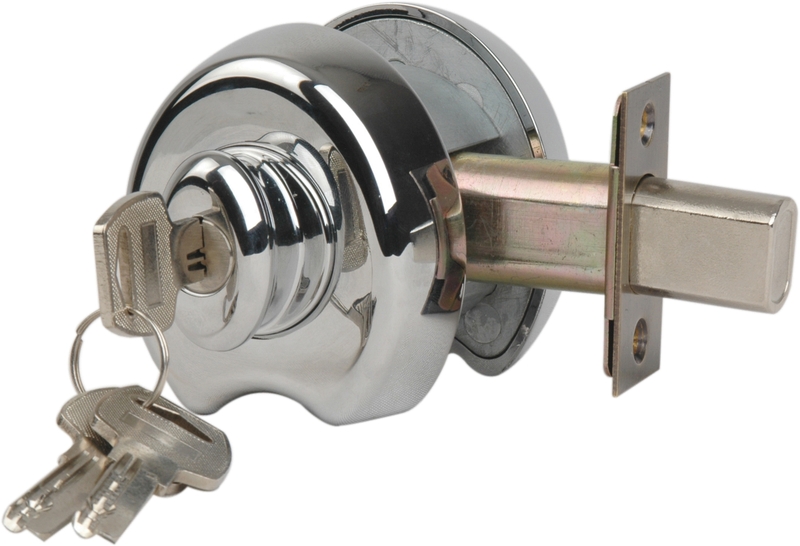 A deadlatch can be replaced by a deadbolt for additional security.